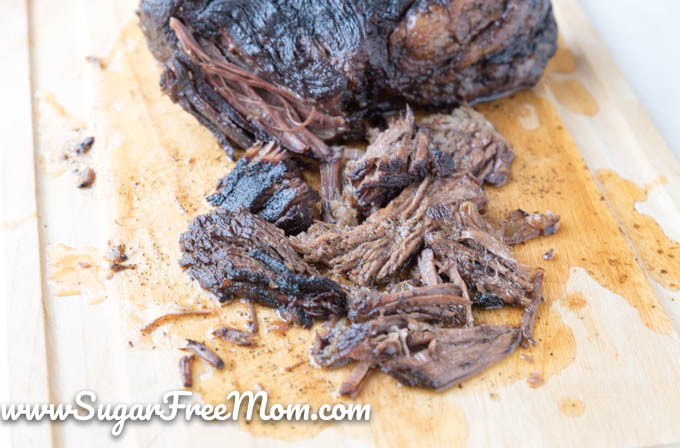 This Keto Beef Brisket will melt in your mouth! 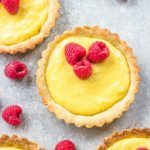 Amazing flavors and low carb, gluten free! 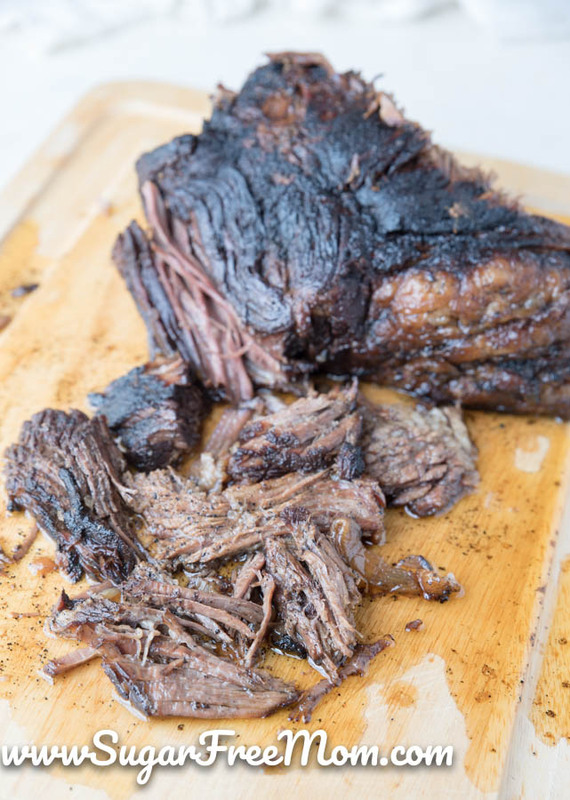 There are so many wonderful cuts of meat, rice eye, sirloin, tenderloin, but one of my favorites, is this delicious, slow cooked, succulent beef brisket. 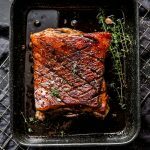 Seared to perfection then baked low and slow for mouthwatering goodness, this brisket meal will please the whole family! Brisket is a cut of meat from the breast or lower chest of beef or veal. 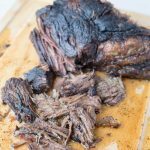 It is normally a tough cut of meat because the brisket is the muscle area that supports about 60% of the weight of the animal. In order to tenderize this meat and needs to be cooked slow through baking, or roasting. Basting it often also helps keep the meat nice and moist. 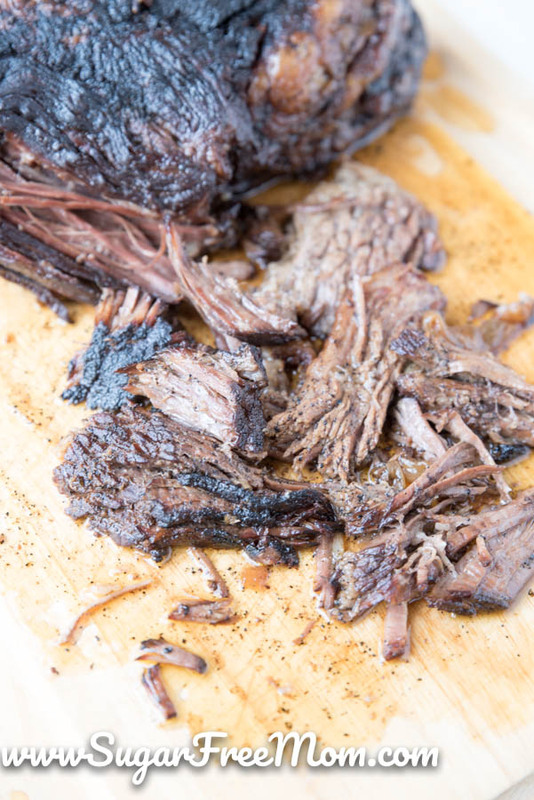 I added my own twist to the recipe by tenderizing the meat through generously salting it overnight which helps to break down the connective tissue yielding a better, more juicy and tender brisket. 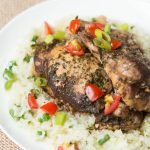 This is the kind of recipe you might want to make on a weekend when you have more time and also have time to baste the meat every hour or so. 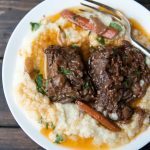 You could place it in your slow cooker as well, during a busy work week and the meat will be just as tasty, but just know 8-10 hours on low is preferable as opposed to cooking it on high for a shorter period of time. 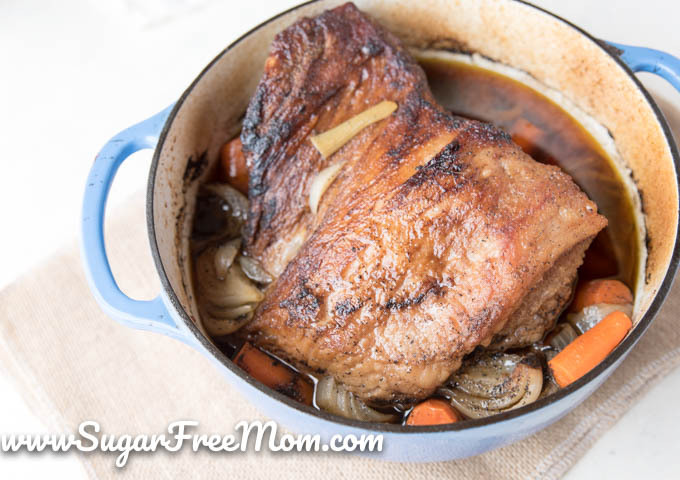 I prefer the roasting method in my Dutch oven as I do feel it yields the best flavor, but slow cooking will work if you prefer it. 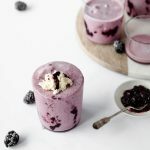 Being on the keto diet, my hubby and I are true carnivore lovers. 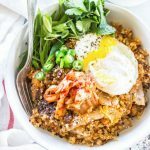 We love all kinds of meat but the one switch that converted my husband to the keto diet after many many years of not wanting to try it was when I made the switch to higher fat meats as opposed to lean meats. 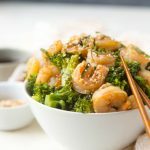 My hubby saw this awesome change in our meats choices and was finally ready to make the changes needed because he felt if he could eat all these higher fat meats and could lose weight, he was all in. 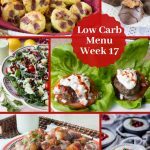 When I was doing just a lower carb diet, I chose leaner meats and it wasn’t as satisfying so this change really converted my husband. 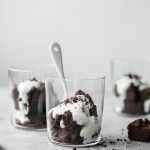 If you’re unsure of the difference in a Low Carb diet versus a Keto diet, this post explains all about it. The night before you'd like to have this for dinner, season the brisket liberally with coarse sea salt and refrigerate covered, overnight. Preheat the oven to 325 degrees F. Allow the meat to sit on the counter for 1 hour before cooking. Mix the garlic powder, onion powder, paprika, salt and pepper in a small bowl and sprinkle over the brisket, patting it down all over the meat. Heat the avocado oil over medium high heat in a Dutch oven. Sear the brisket on all sides for about 5 minutes each side. Add broth and wine to the Dutch oven. You can also add any vegetables to the pot like onions, carrots and celery. Cover and place in the oven for 3-4 hours until the meat is fork tender. Baste every hour. I've taken into account that a 4 pound beef brisket which is 64 ounces will shrink about 25% so that leave you with about 48 ounces. 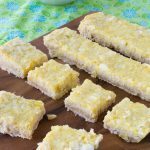 For 8 people that is 6 ounces per serving.